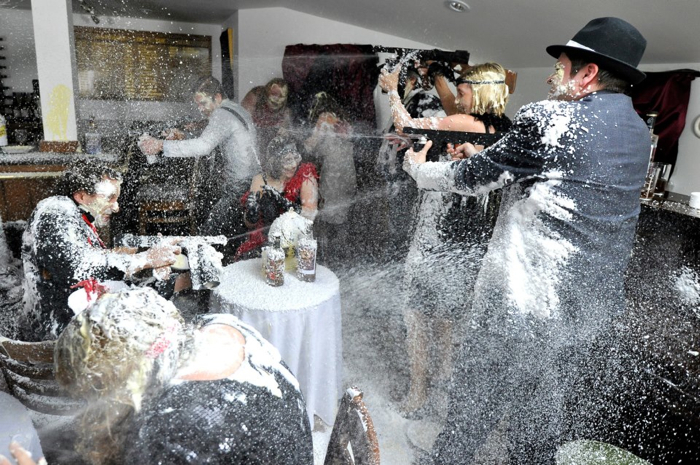 The 1920’s stage prop kit is perfect for adding atmosphere to any production. None of these items are in working order but they all look fab as stage props. PLEASE NOTE: The phones you receive in the kit may vary slightly from the ones pictured as we hire out several variations. LIMITED STOCK: As there is only a few of these sets available, if it turns out that it is already booked out on the dates you’d like, we will contact you and refund your money. We do have other props available. Please see our other props kits. 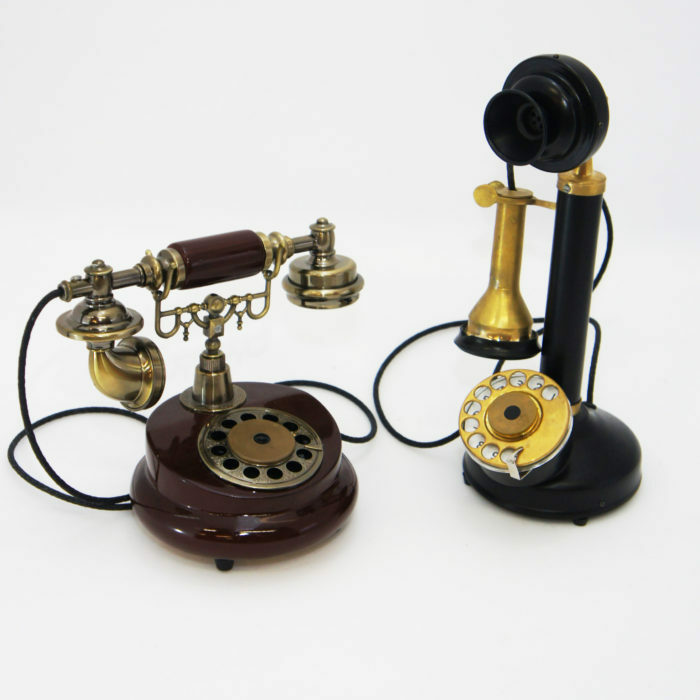 Two 1920’s style Phones, perfect for adding to the Speakeasy feel of the time.